Mandangad Fort also is known as the Chitradurga Fort is situated at a distance of 2 KMs from the city of Mandangad. Adil shah ruled the fort until; the Great Shivaji captured it. The fort consists of three different fortifications named as Jamba in the north, Mandangad in south, Parkot in the center. 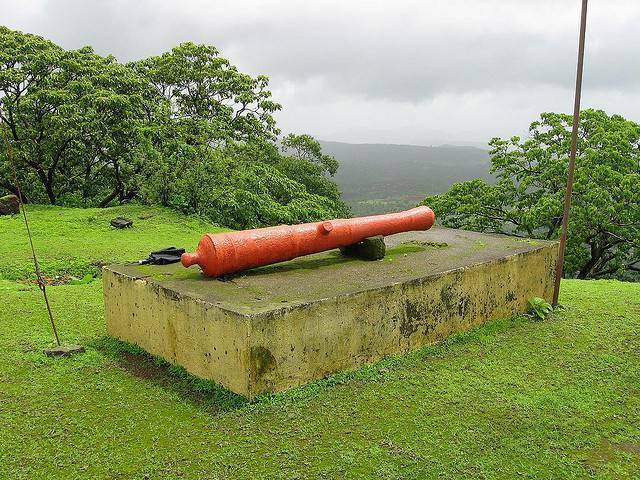 The fort houses old armory like a 400-year-old cannon and a big tank called Thorla Talav. The Ganpati temple at the premises of the fort adds a distinct appeal to the tourist spot.